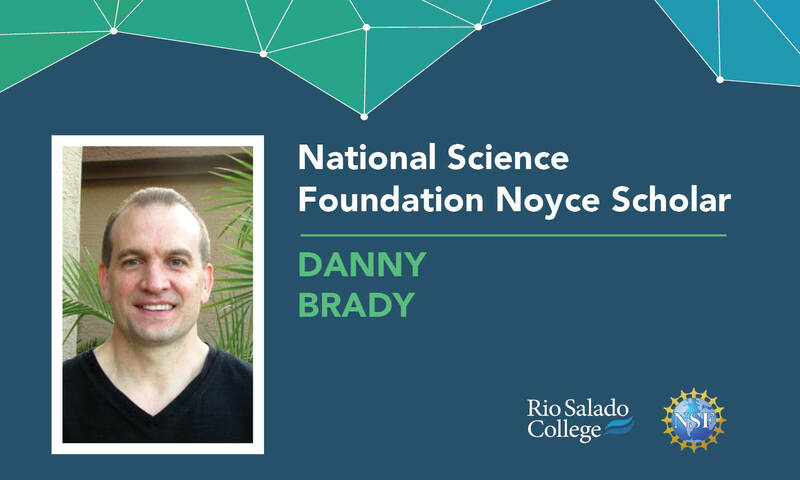 "My experience as a Noyce Scholar has been fun, exciting and educational," said Danny Brady, one of 28 scholars who recently completed Rio Salado's Noyce Scholars Program. "After spending 20 years in engineering in the semiconductor business, it was a difficult decision to enter into a new teaching career and the Noyce program definitely made the switch easier and more rewarding." 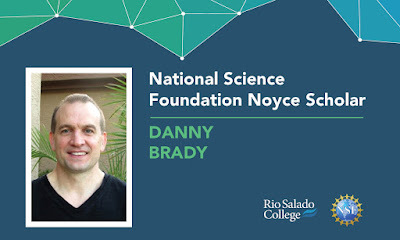 "The Noyce Scholars staff at Rio Salado did an outstanding job helping with the transition as well as setting up valuable conferences and workshops throughout the entire teaching certification program." Brady teaches algebra and geometry classes at Chandler High School. There is an opportunity for 15 more qualified candidates in the program, who will have an opportunity to earn a Secondary Arizona Teaching Certificate in math or science for grades 6-12—along with a generous 16.5K stipend to help with expenses. The program also provides mentoring, assistance with job placement and first-year classroom support. The 15-month, post-baccalaureate program is online, making it accessible and convenient. Candidates must have a bachelor’s degree, three or more years of experience in a non-education STEM (science, technology, engineering and math) career-- and a passion for teaching. Classes begin the first week of September. Please note, the application process usually takes about a month to complete.